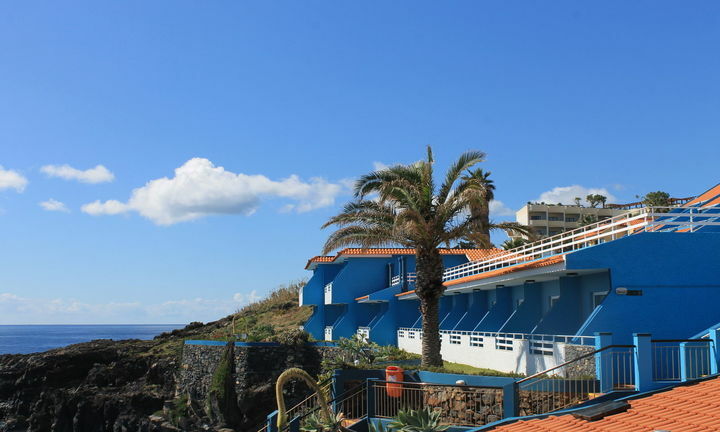 The Rocamar Hotel has 99 rooms: 37 are Inland View and 62 Sea View. All the rooms are equipped with private bathroom (with bathtub or shower), hairdryer, balcony, direct dial telephone, satellite television, air-conditioning, rental safe and mini-fridge. With a harmonious decoration, we favor sober forms and strong colors. From the balcony you can enjoy a beautiful view over the garden. With a harmonious decor, we privilege sober forms and strong colours. From the balcony, you can enjoy a spectacular view over the garden. With a harmonious decoration, we privilege the sober forms and the strong colors. 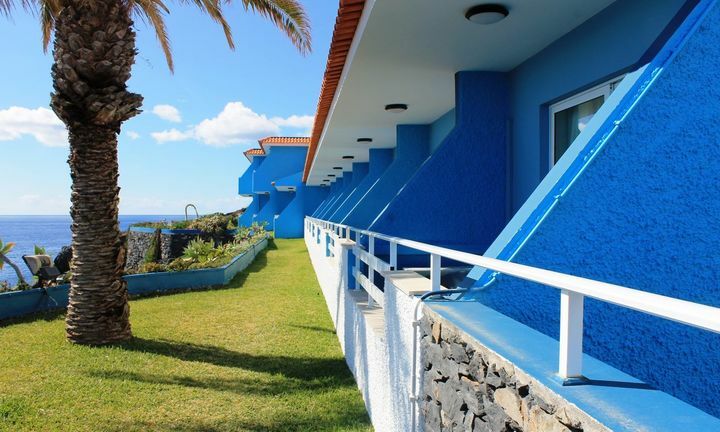 From the balcony you can enjoy a spectacular view of the Atlantic Ocean. With a harmonious decor, we privilege sober forms and strong colours. 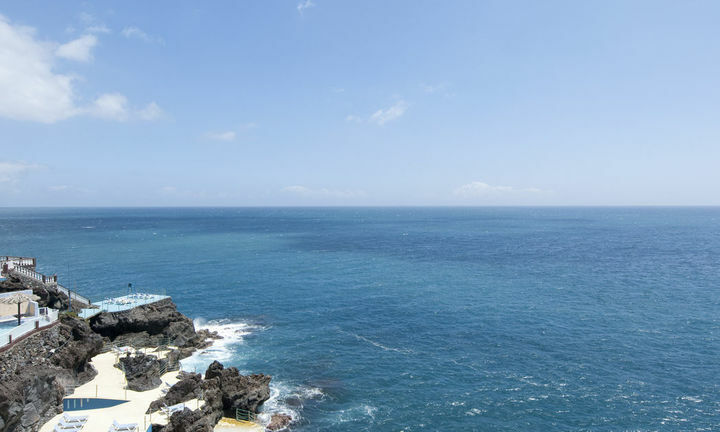 From the balcony, you can enjoy a spectacular view over the Atlantic Ocean.